The leader of one of the most conservative House Republican groups says he could support paying health insurers back for their Obamacare subsidies, one of the main things the industry wants to stay in the markets after the law is repealed. 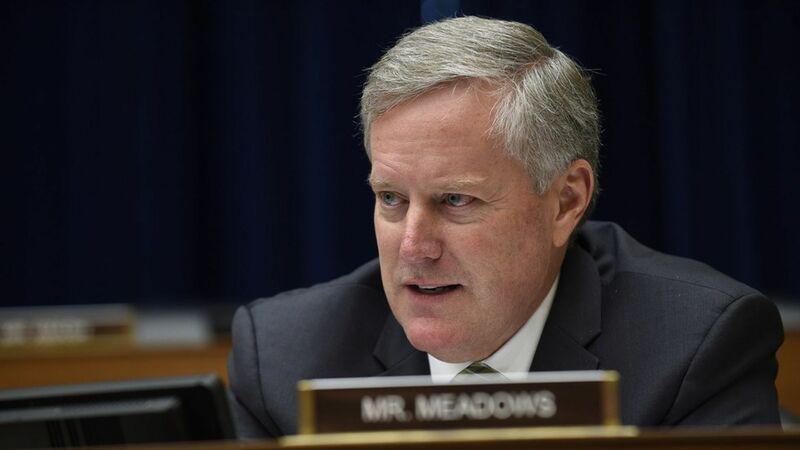 ""I would be more flexible and could swallow some short term heartburn for some longer term fiscal responsibility" and lower health care costs, Rep. Mark Meadows, the chairman of the Freedom Caucus, told reporters at a breakfast sponsored by the Heritage Foundation. He added, however, that there has to be a longer-term plan to repeal and replace Obamacare. Why it matters: Meadows' comments could make it a lot easier for Congress to pay health insurers for their cost-sharing reduction subsidies — which they pay to low-income Obamacare customers — so the markets don't collapse if Obamacare is repealed. House Republican leaders would have a harder time getting Congress to approve the payments if they can't win over the fiscal hardliners in the Freedom Caucus. Insurers say they'd suffer big losses if they don't get the payments, which are currently being held up by a lawsuit.